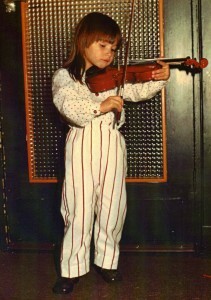 Hannah started the violin when she was 3. 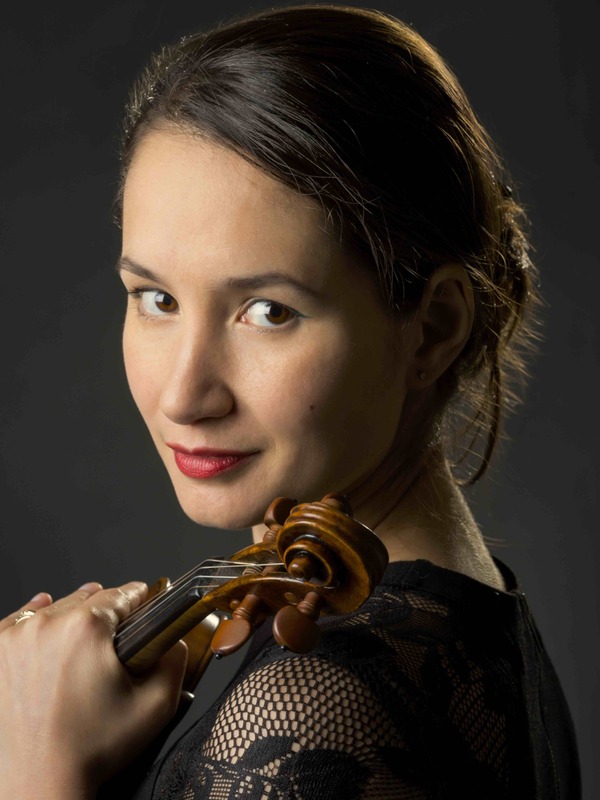 At the age of 12 she joined the Young Talent Department of the Conservatorium of Utrecht (NL) and she won 2nd Prize at the Dutch national Davina van Wely violin competition for the under 17s. She completed her BA & MA at the Guildhall School of Music and Drama (full cv here). Hannah plays a Montagnana/Cerutti violin, Cremona, dated 1740/1880. Since 2016, Hannah forms a duo with pianist Tom McCoy.